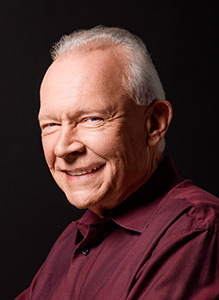 Avid Bookshop and the Athens-Clarke County Library present best-selling author Terry Brooks for his latest book, THE SKAAR INVASION. This reading and signing event will take place at the A-CC Library on Monday, June 25, from 6:00-7:00 pm. The event is free and open to the public, though to get in the signing line you must have purchased a copy of the featured book from Avid Bookshop. Avid will be onsite selling books at the event. 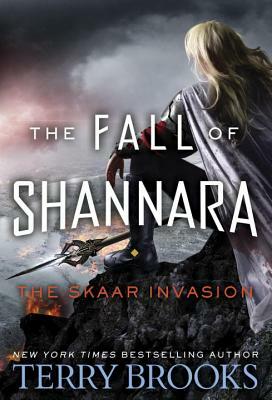 Following THE BLACK ELFSTONE, THE SKAAR INVASION is the second book of the epic four-part conclusion to the Shannara series from one of the acknowledged masters of the fantasy genre. The Four Lands are under siege. Wielding a magical ability virtually impossible to combat, mysterious invaders defeat the most fearsome Troll armies, then focus their savagery on the Druid order and all hope seems lost. Eventually the invaders reveal a more human face, but understanding their motives in no way mitigates the brutality of their actions. Dar Leah, once the High Druid's Blade, has crossed paths, and swords, with their ruthless leader before. So he knows that if any hope exists, it rests in the hands of the Druid Drisker Arc, now trapped inside vanished Paranor. As Drisker races to find the ancient knowledge that could free him, Dar goes in search of Tarsha Kaynin, the young woman blessed with the powerful gift of the wishsong, whose magic could draw Drisker back into the world of the living. But little do they know that what appeared to be a formidable invading force may only be the forerunner of a much larger army--one intent on nothing less than total conquest. 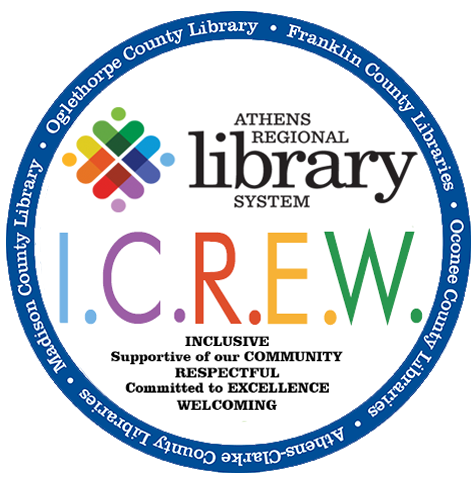 The Athens-Clarke County Library will receive a grant from the American Library Association (ALA) and PBS to host programs related to The Great American Read, an eight-part television series and multi-platform initiative that celebrates the joy of reading and the books we love. 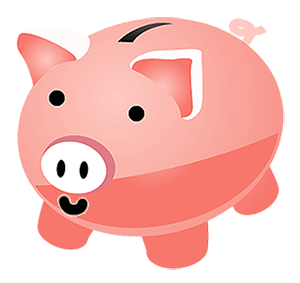 More than 220 public libraries applied for the $2,000 grants, which will support public programs around the series. Athens-Clarke County Library was one of just 50 libraries nationwide to be selected. While the PBS show kicks off later this month, the library’s programs will begin in August. Each of the library’s five book clubs will lead discussions based on titles featured on The Great American Read list. Later in the fall, the library will partner with local nonprofit Rabbit Box for a special storytelling event associated with the series. In addition to the grant money, the library will receive a DVD collection of the series with public performance rights; a hardcover copy of the companion book, The Great American Read: The Book of Books, by PBS (Black Dog & Leventhal, August 21, 2018); and other resources. 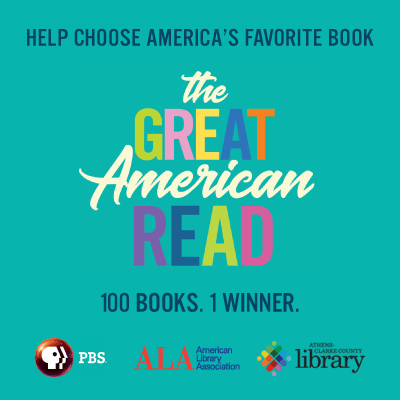 Premiering May 22 on PBS, The Great American Read will engage audiences with a list of 100 diverse books, encouraging audiences to read the books, vote from the list of 100, and share their personal connections to the titles. Patrons of the Talking Book program can also participate by reading books available through GLASS (Georgia Libraries for Statewide Accessible Services.) 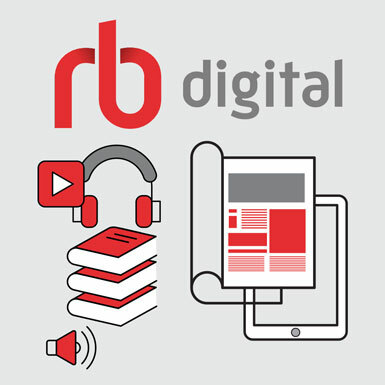 GLASS provides digital players and recorded books to those who are unable to read printed material due to a visual or physical issue. Talking Books users can also access an iOS or Android application to download books directly, BARD (Braille and Audio Reading Download). Several of the books are offered in English and Spanish. All available titles on the list include catalog numbers. Check out old favorites and new reads and participate!